It appears ordinary with a faint inprint of the photo. 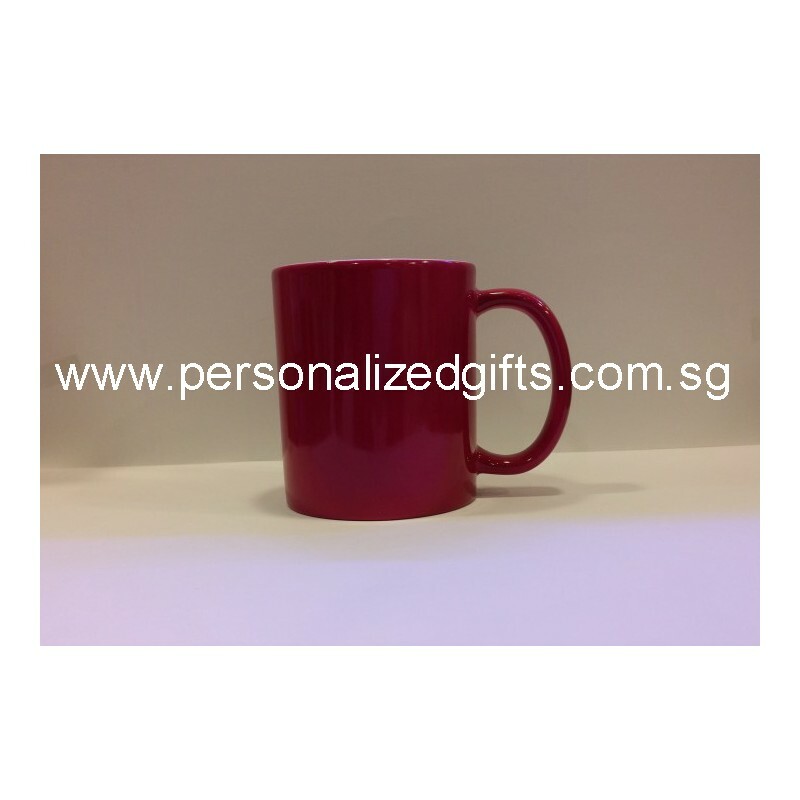 Pour hot water into the mug and your personalized photo or message beneath will reveal in seconds. As the mug cools down, it gradually disappears. Please note: The image can be seen a little when cold. Black magic mug covers approximately 80% on the mug. 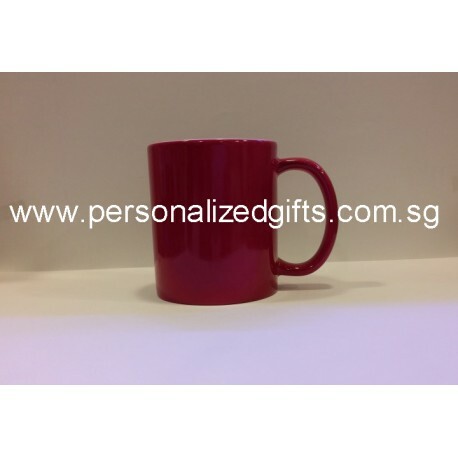 Pink,Green,Orange and Blue magic mug covers approximately 70% on the mug. Surprise your friends and family by turning fond memories into great gift ideas. Ideal for any occasions!